Star Wars Rebels “Brothers Of The Broken Horn” Airs Tonight! Just a quick reminder to Star Wars Rebels fans: the newest episode, “Brothers Of The Broken Horn,” airs tonight at 9:30 PM EST/9:30 PST. 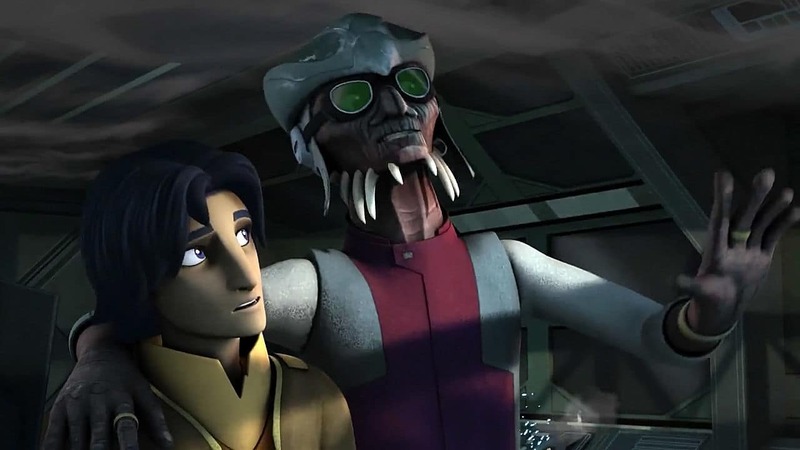 This episode features a beloved Clone Wars character returning, Hondo Ohnaka! Make sure to tune in and give your thoughts on the episode in the comments section below.